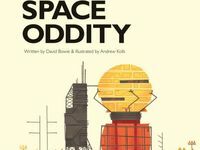 ARTIST Andrew Kolb has transformed David Bowie's classic song Space Oddity, into a children's book. To avoid the worries of getting the rights to the lyrics, he has decided to not sell any copies. 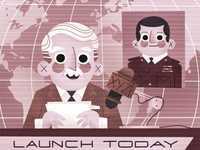 Instead, the book is available on his website for free.